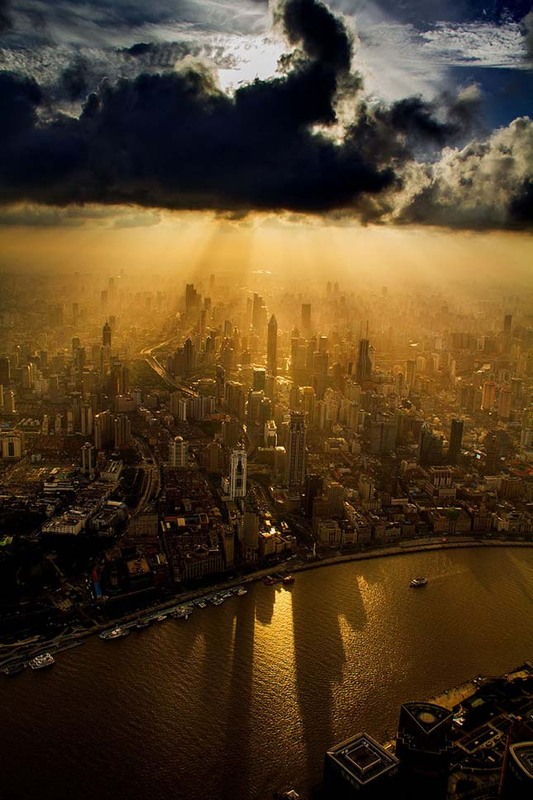 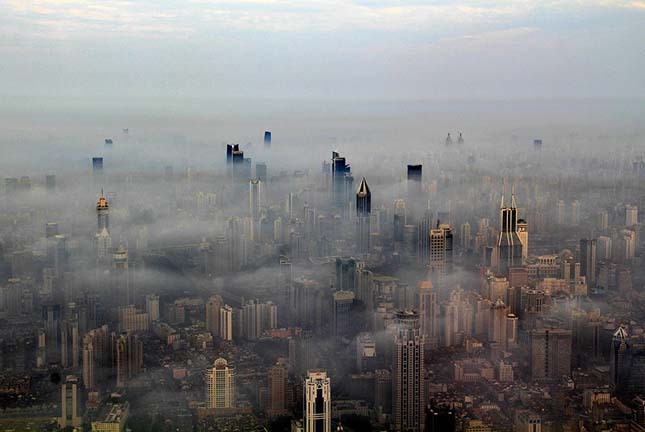 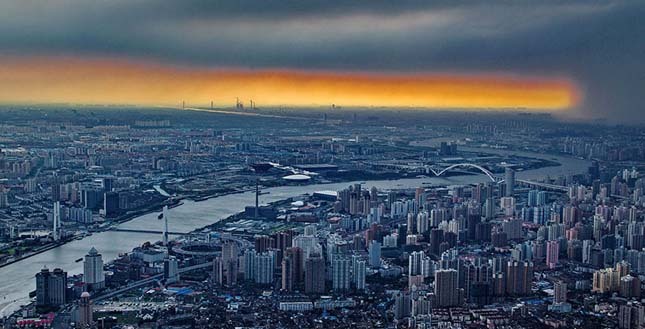 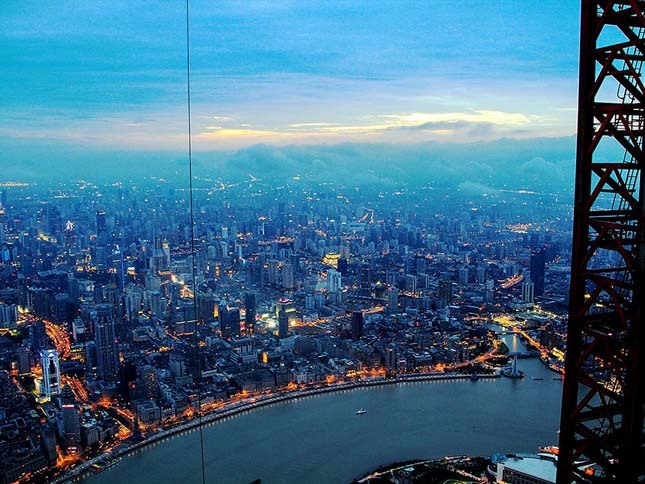 Wei Gensheng took breathtaking photos of Shanghai from a 600 meter height. 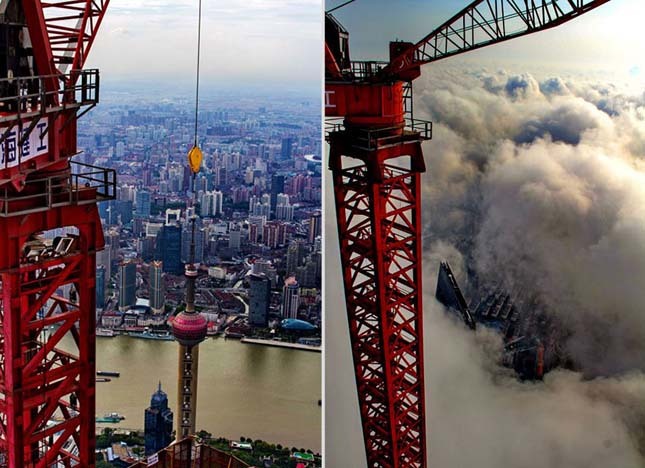 The crane operator took these photos during the building of the Shanghai Tower. 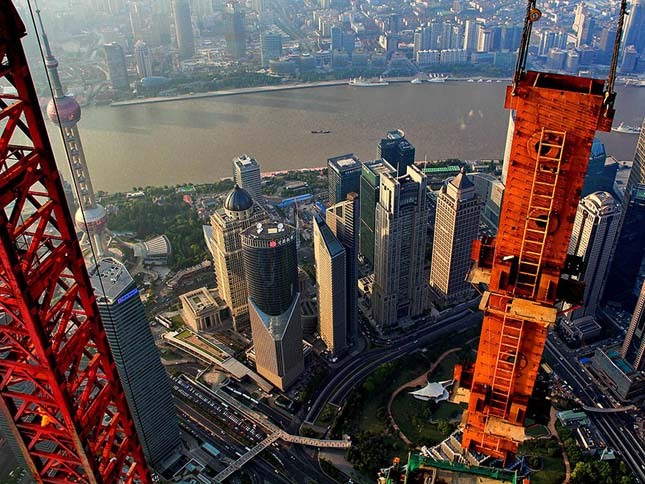 After being finished, the tower will be 632 meters tall, with 128 floors and 380 000 square meters floor space. 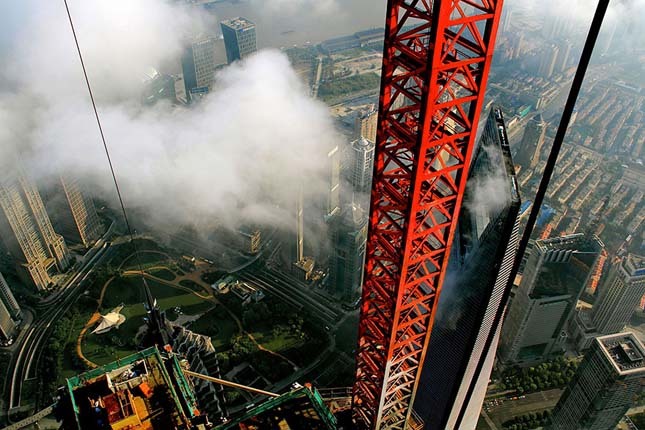 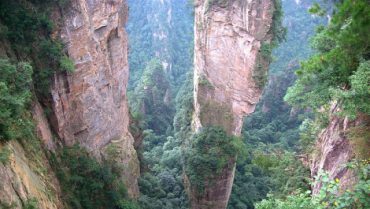 The Shanghai skyscraper will be the tallest building in China and the second tallest building in the world after the Burj Khalifa. 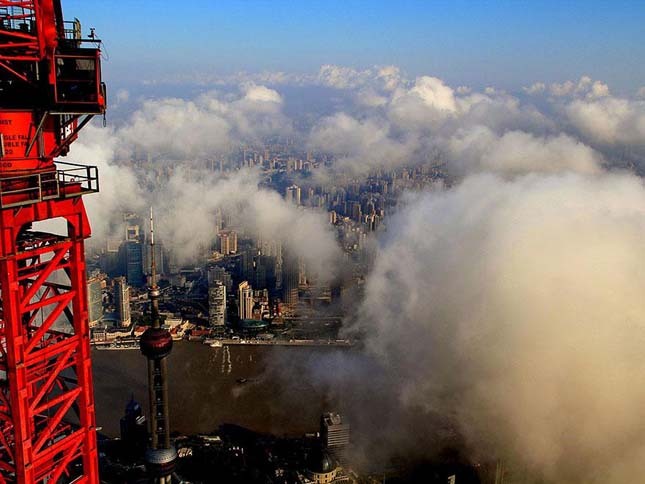 Wei Gensheng has been operating cranes in erecting Shanghai’s skyscrapers for 30 years. 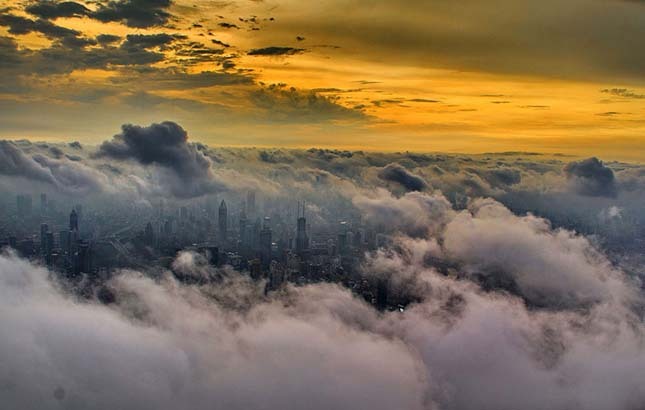 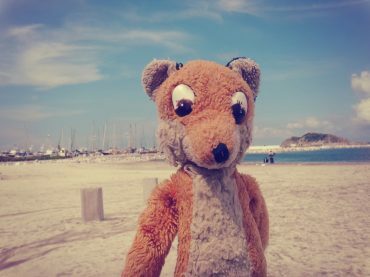 During his work, he enjoyed a very unique sight every single day: clouds, sunlight, fog and the skyscrapers often combine into astonishing images. 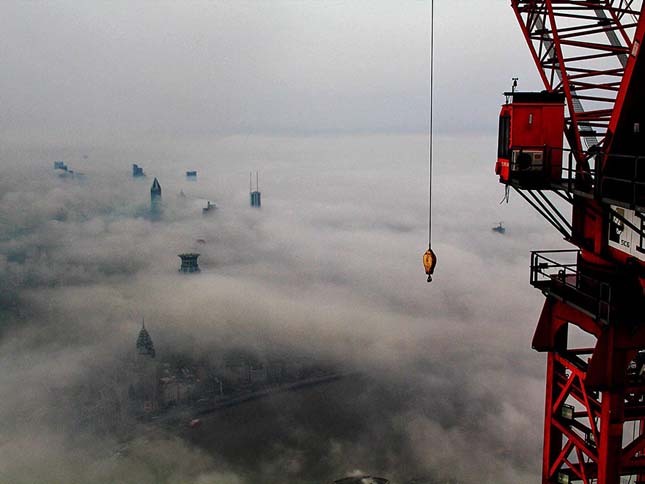 Sometimes during his work, clouds were floating below him, so he couldn’t see the earth. 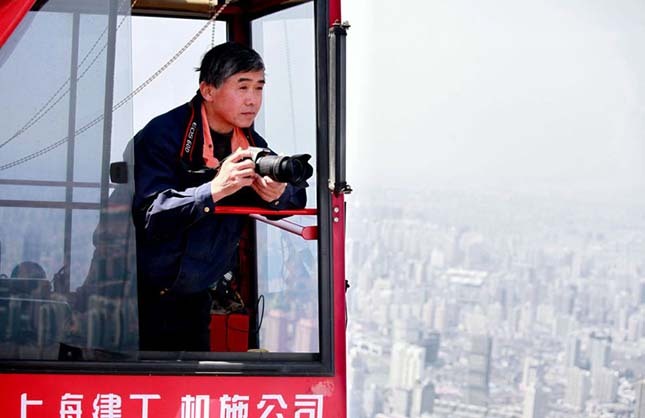 Wei Gensheng immortalized countless never seen before faces of Shanghai from this immense height, and his spectacular photos brought this quiet crane operator a worldwide fame overnight.